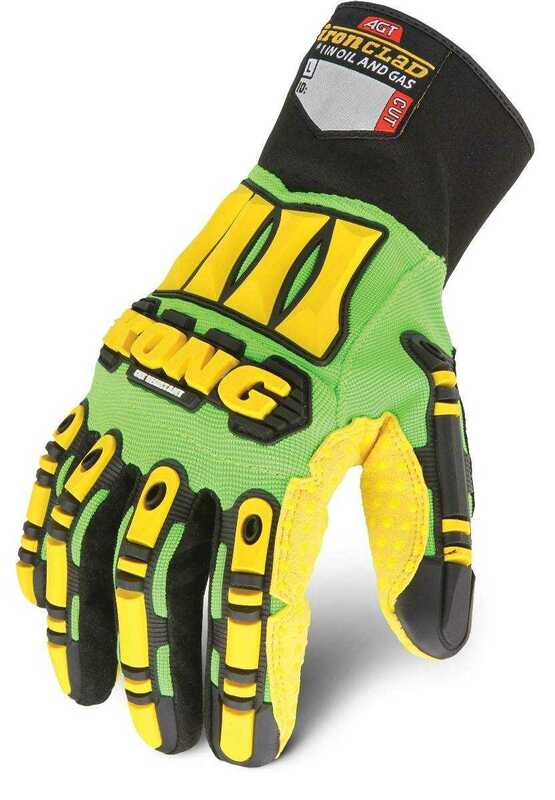 The KONG® Cut Resistant is CE EN388 level 5 and ANSI/ISEA level 4. The key to this extremely high level of cut resistance is Ironclad's exclusive CT5™ cut resistant material that covers the entire palm. It’s extremely flexible and breathable allowing maximum dexterity and comfort. 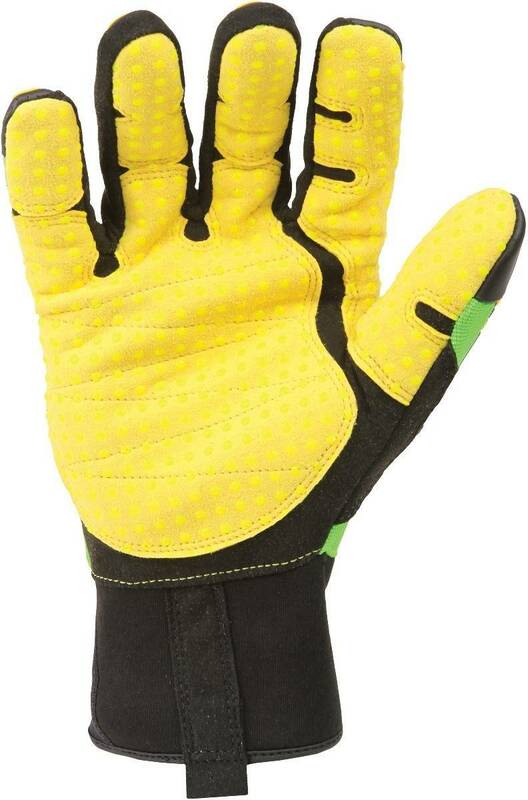 Reduces 3 most common hand injuries: hairline fractures, bruising blows, and pinched fingers. Exclusive Palm Material - 25% more abrasion resistant than normal synthetic leather. KONG Metacarpal Protection for 80% impact absorption. Better Knuckle Protection with 90% impact absorption. Patent Pending Finger Protection - 76.4% impact absorption offers sidewall and complete fingertip protection. Developed collaboratively with the oil and gas industry safety committee. Validated by independent lab testing at the University of Wisconsin-Milwaukee Ergonomics Department. Rated CE EN388 level 5 and ANSI/ISEA level 4.